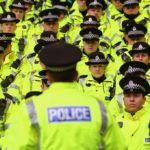 Professional services firm Deloitte and BT, one of the world’s leading providers of communications services and solutions, have been awarded contracts to help deliver the National Enabling Programme initiative for policing, including the National Management Centre. Working with police forces across England and Wales, these two programmes will help Police and Crime Commissioners to buy, manage and exploit ICT more effectively. The National Enabling Programme realises an investment of around £100 million in modernising and introducing a higher degree of consistency across policing’s IT systems. This will include the introduction of cloud-based services and improved cyber security technologies. This digital transformation will allow police forces across the country to collaborate more effectively, better engage with citizens and protect sensitive data from rising levels of cyber crime. By using the latest technology, aligned to a national risk framework to improve the efficiency of their operations, police forces will become more effective around public safety needs while meeting the demands of their agile workforce, and all at a reduced overall cost. Police forces across England and Wales will have access to secure, cloud-based IT services and national standards which enable new digital ways of working and collaborating. At the same time, local police forces will maintain autonomy for local IT decision-making and the control of their digital assets, while also benefiting from the economies of scale of a national, centrally procured contract. Deloitte has been selected as the client delivery partner for the National Enabling Programme, leading on the implementation of the overall programme. The business will provide a range of services to assist forces in adopting the productivity services cloud platform, improving access management and enhancing their approach towards cyber security. 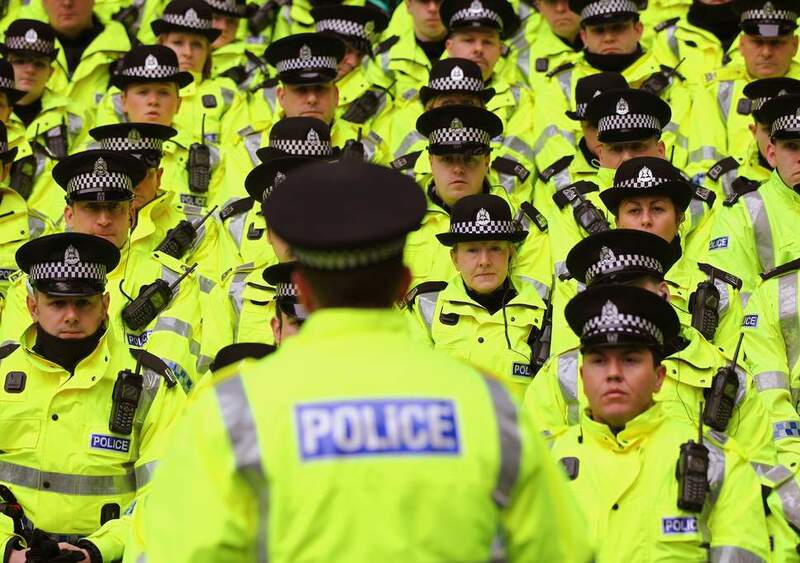 This will enable police forces to start realising the business benefits of the new technology. As an integrated delivery team, Deloitte and BT are charged with the creation of a National Management Centre for policing which will provide monitoring capabilities for all 43 police forces in England and Wales. Through this nationally co-ordinated, locally delivered service, police forces will have access to a ‘Centre of Cyber Excellence’ with the ability to identify, manage and respond to internal and external cyber threats, while at the same time enhancing legislative compliance. This 24/7 facility, to be based in one of BT’s existing Security Operations Centres, will protect all forces from cyber attacks, keeping sensitive data safe as each local force moves their applications into the Microsoft Azure Cloud. A dedicated team of cyber security professionals will detect, protect, monitor and respond to cyber threats against the police’s ICT estate. The National Enabling Programme underpins the new digital policing policy outlined in The Policing Vision 2025. This new strategy will make it easier for the public to make online contact with the police, while at the same time improving the use of digital intelligence and evidence and ensuring the transfer of all material in a digital format to the criminal justice system.